We have 3 Tough Runners for you! Meet Laima, Hannah and Hazel! Fun Fact: I sailed across the Atlantic as part of a crew of 6 on a 60 foot yacht when I was 21. 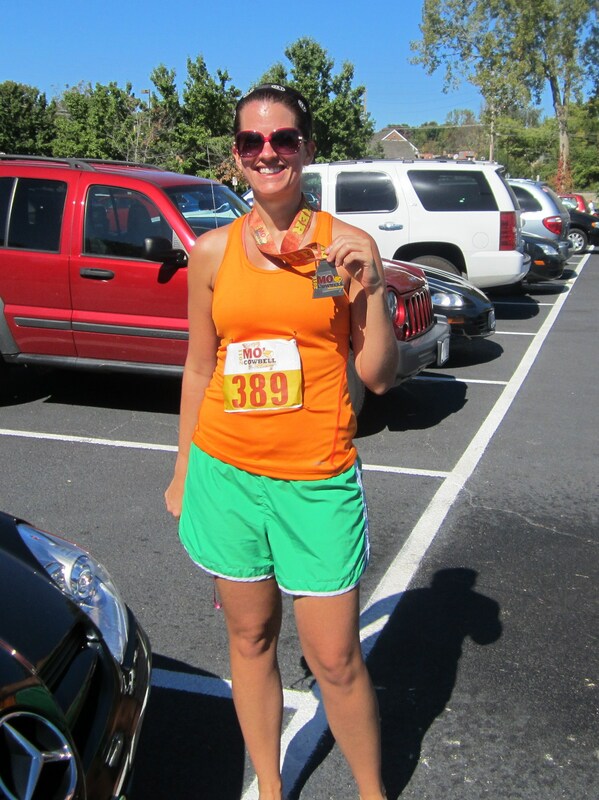 What make you a Tough Chik: want to be stronger and faster, and I am proud of my hard earned muscles. 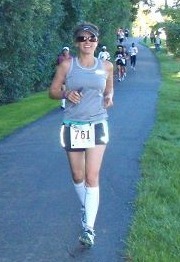 I have run 7 half marathons and plan to run a few more this year. I am looking forward to my first trail race in February and I’m not afraid of getting sweaty and dirty…or at least a little dirty. I love wearing bright colors when I’m working out, but not just pink! Fun Fact: I play and teach violin for a living–in my world that’s normal, but it’s actually an unusual occupation! 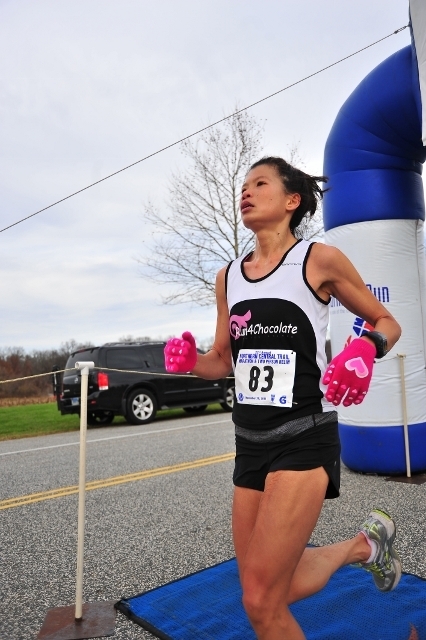 What make you a Tough Chik: I love challenging my limits and keep on pushing to achieve my goals. Thanks! Glad to be part of the team:)! Woohoo – my wife is indeed a Tough Chik!